Click here to learn about our Spring leagues and to register your player for a team.  Click here to learn about our Fall leagues and to register your player for a team. Click here to learn about our Winter leagues and to register your player for a team.